Pluggable Optics. 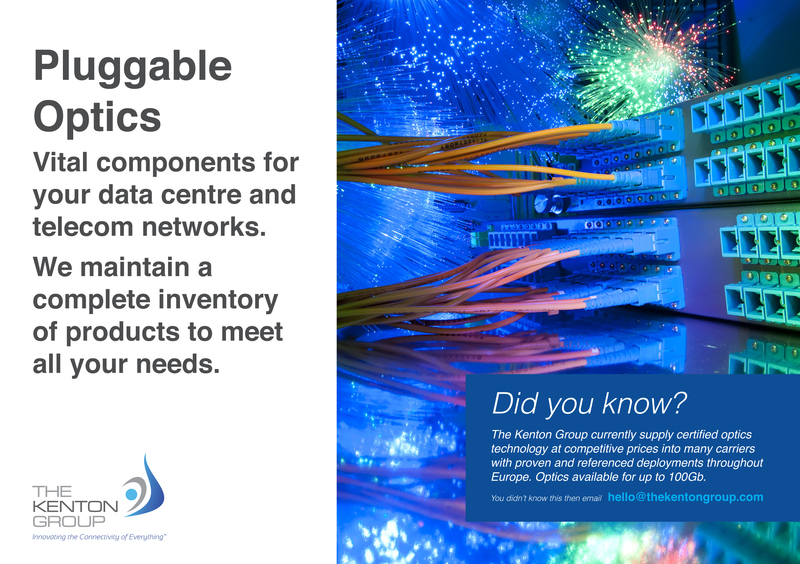 Vital components for your data centre and telecom networks. Have you seen our latest postcard campaign featuring pluggable optics?